Headlines, hot news, and conversation starters on February 15, 2018! 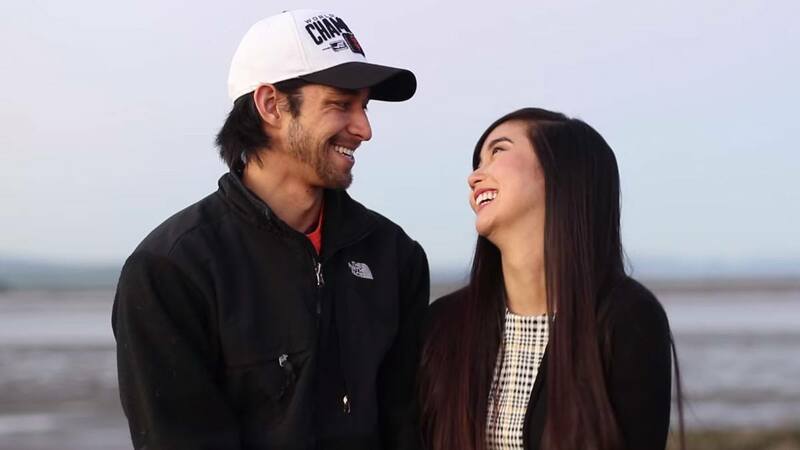 After months of speculation, Wil Dasovich has finally confirmed his relationship with Alodia Gosiengfiao through a vlog he posted on Valentine's Day! He starts the vlog by talking about what true love means to him: "There's a ton of people I've dated and loved and been in relationships with but I never really considered the idea of spending the rest of my life with that specific person...and I think that is the meaning of true love." If you're an avid fan, then you've probably noticed that the two have shared more intimate moments on-cam—something they thought was a clear confirmation of their romantic relationship. Wil explained, "We never denied anything. We thought it was just obvious...Everyone knew. Our core fanbase all knew. I guess, we thought it was confirmed like multiple times. There were so many videos and months that went by [when we thought], ‘'Oh, that's confirmation, right?'" Speaking of love, Enrique Gil posted the most kilig message for Liza Soberano: "Ikaw na talaga ang forever ko, I love you." He also gave her a gorgeous bouquet of flowers. Liza posted a photo of her holding the bouquet with the caption, "You're my waking thought, my only dream, and everything I'll ever need."